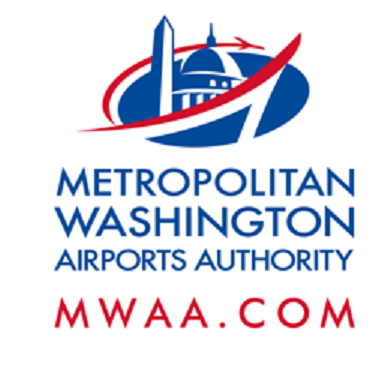 Tonight, Friday, June 1, construction activity will require lane closures on the eastbound Dulles Toll Road while Dulles Corridor Metrorail Project crews perform roadway striping and pavement milling on the eastbound Dulles Greenway (see details below). When: Friday, June 1, 10 p.m. to 5 a.m. When: Friday, June 1, 4 p.m. to 5 a.m.